For many years, we have tended to regard science and faith as separate realms. Spiritual matters are intangible and cannot be proven by facts, or so it goes. But Reggie Lee has found evidence in the Bible that while God cannot be ‘proven’ by science, He can prove through science that He exists. Last Saturday, Reggie conducted the first of many workshops on discovering God through science. He shared that the Gospels are primarily about the Kingdom of God. Throughout Matthew, Mark, Luke, and John, Jesus did not speak much about science, but He taught much about the soul and the spirit and the Kingdom of God. As Christians, our primary focus should be to learn and understand as much as we can about the Kingdom of God. However, we also live in a hyper-modern world today. Everything is within easy access through digital media. Yet, though life seems to be more convenient, there is emptiness in many people’s life. The subject of faith and spirituality has also never been so popular. In magazines like TIME, debates about ‘science vs religion’ make prominent highlights. In many parts of the world today, evolution while not provable is still taught as truth in many schools. The documentary channels present evolution as if it is a proven reality, when it is actually very much a philosophy. In such a world, with such challenges, Christians need to be able to defend their faith not through religiosity but through hard facts. Reggie shared that there is a difference between God and science. Science studies the physical world. Its basis is reasoning, and the source of knowledge, studies done by men. Science depends on experiment and its facts can only prove material things. God, on the other hand, is spiritual. The basis of our knowledge of Him is through faith, given as a gift by God. Through our experience with a relational God, this knowledge grows and we mature in our beliefs. God can only be proven through spiritual things. Many such experiences come in the form of miracles, and there are countless accounts, certified by doctors but regarded by many of them as anomalies. Reggie defines such miracles as the intervention of God. He shared that the greatest challenges to Christianity today are Charles Darwin’s Origin of the Species, Sigmund Freud’s psychoanalysis of mankind as a collection of instincts and drives, and the education that has propagated this deception. Together, they have reduced many parts of the human world to an animal state, removing much of what makes us humanity such as values, principles, and the beauty of our creativity. The relevance becomes clear when we look at something like the paradox of the chicken and the egg. How do we explain the function of reproduction? The chicken and the egg take different forms and physiology. What makes the embryo within the egg develop, and how does the egg decide when to hatch and produce a chick? How do we explain the appreciation of mankind for something bitter like wine, or our unique appreciation for things like humor, abstract art, and music? 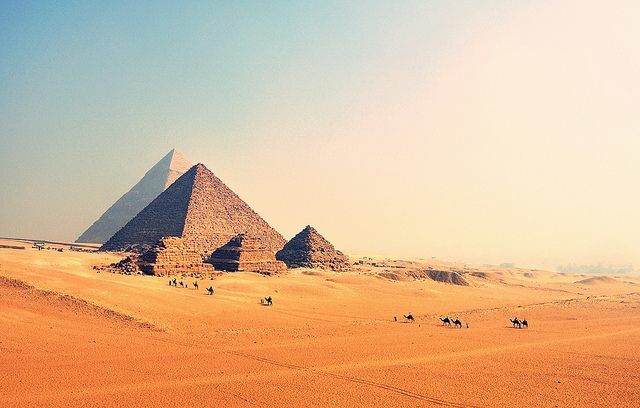 Since the time of Ancient Egypt, mankind has created wonders like the Pyramids. How did they create something with such precision so many years ago without the surveying tools we take for granted today? Many other such wonders exist from the dawn of civilization, such as the Roman aqueducts and the Incan step temples. The existence of these wonders from the dawn of history is only one mark that man was endowed by a Creator with reason and intelligence, and not through an evolutionary process, proving the truth in Genesis 1:26 that men are made in God’s image. How does the Bible fit into all this? Foremost, it is an account of who God is, and a written experience of man with God. It is also a history of the Jews and a prophecy of the future. It is not a science book. Nevertheless, as Christians, we are called to examine the evidence. Scripture and science cannot be in conflict. Scripture however deals with special revelation while science deals with general revelation. Sometimes people can produce fallible translations of Scripture which will lead to fallible exegesis which in the end will lead to fallible theology. People can also sometimes produce fallible observations in science which can lead to fallible interpretations, which in the end produce scientific errors. How errors can crop up. As a result of human error on either or both sides, Scripture and science can be in conflict. Pr Reggie communicated that we should not make snap judgments about which side is wrong but do an impartial investigation of the evidence. The Bible described the ordinances of the moon and the flow of the tide (Jeremiah 31:35). One renowned sign of an intelligent design in science is known as the Fibonacci sequence. In biological settings,it appears in such things as the branching in trees, the arrangement of leaves on a stems, the fruit sprouts of a pineapple, and an uncurling fern. It exists in something as large as the Milky Way as well as something as tiny as the fractals in a snowflake. These are only some of the findings that were presented by Reggie, necessarily limited in this article. Reggie is well-known for his ministries and documentaries including “Who are the Chinese?”. He explained that the workshop was only the preliminary of a larger project he has in mind, and probably even a documentary. Isaac Newton recognized something profound a few hundred years ago. He said that the problem of God and science was too vast for our limited minds. 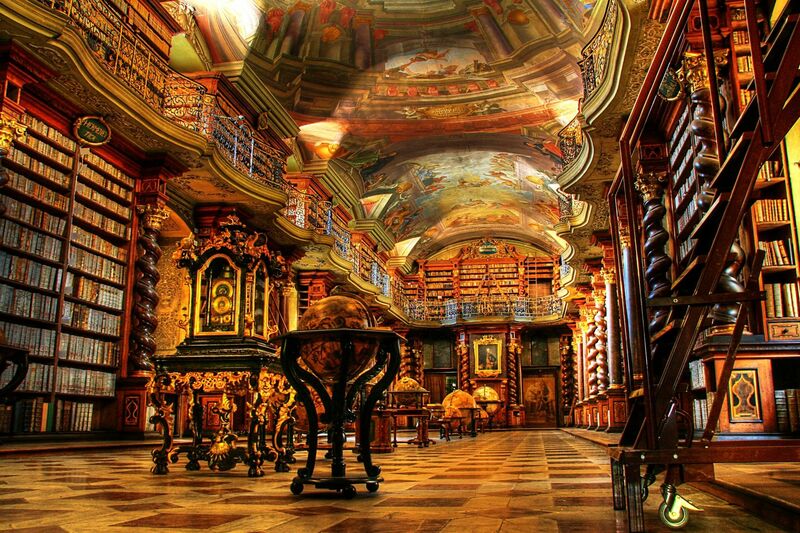 He described our position as of that of a little child entering a huge library filled with books in many languages. The child knows someone must have written those books. He or she does not know how and does not understand the language in which they are written. The child dimly suspects a mysterious order in the arrangement of the books but doesn’t know what it is. ‘This, it seems to me, is the attitude of even the most intelligent human being toward God,” Newton wrote. “We see the universe marvelously arranged and obeying certain laws but only dimly understand these laws”. We have lost much of this wonder today and a large part of the world has drifted away from God. In apologetics, this wonder and awe of God is what we are called to restore. Billy Graham Answers: Do Deathbed Conversions Work? How sometimes Scripture can produce fallible translations which will lead to exegesis .. When The Word is the truth that gives lifes? Noted and thanks for the correction. It’s a careless grammatical mistake of mine. What Reggie meant is that people can produce false interpretations or translations of Scripture which can lead to false exegesis and fallible theology. I don’t buy it. Hinduism gave the same explanation for their creator god with a more scientific time frame of a few billion years. I am sure Islam said the same, who shall I believe ?